James Alexander, the second son, was born on November 15, 1724, traditionally on the ship to America. The John Caldwell (a Presbyterian minister) party reportedly landed in New Castle, Delaware (then Pennsylvania) on December 10, 1727. 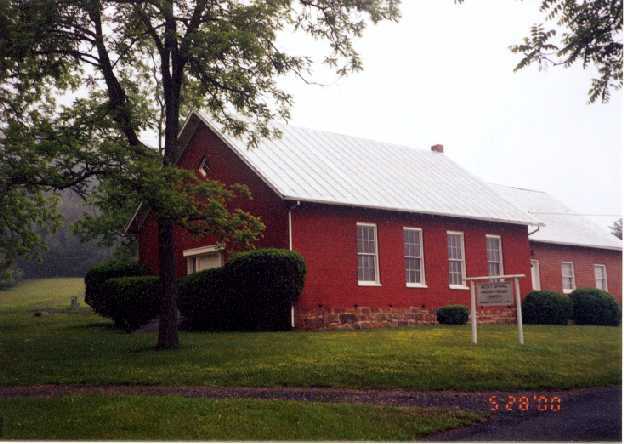 In 1738, John Caldwell founded the Cub Creek Church in Charlotte County, Virginia. James, who came to own land there in 1747, moved on to the Waxhaw Settlement near the border of North and South Carolina in 1752. James married Margaret Nancy Pickens, daughter of Cub Creeks Israel Pickens, in 1756 or 1757. She was born in 1740 and died on December 22, 1793. James was a noted captain in the Revolutionary war. He died on February 1, 1798. His original headstone has a shield with a wheat garb on it, which would lead one to believe that the Samuel and Nancy Wauchope line of the USA is indeed of the Niddrie Wauchopes. DNA testing shows they are not, via the male line anyway. Elizabeth was born in Lancaster County, Pennsylvania, in about 1725. She married George McWhorter Sr. and lived at the Waxhaw Settlement. Margaret (Mary) was born in Lancaster County, Pennsylvania, in about 1727. She married William Gay 2nd (he died in 1755) and settled at the Calf Pasture. His father, William Gay 1st, fought at the siege of Londonderry, Ulster. She married her second husband, William Hamilton, in 1757. Florence was born in Lancaster County, Pennsylvania, in 1730. She married John Graham and settled at the Calf Pasture. He was the brother of Rebecca Graham above. Arthur, the last son, was born in Lancaster County, Pennsylvania, in 1734. Or he was born in Ireland (likely Ulster) between 1740 and 1750, according to census records (if this is the same Arthur). He died in 1834. He first married Elizabeth Lockbridge. He then married Esther Mackey on August 8, 1797, who was born in about 1776. He had children with both spouses. 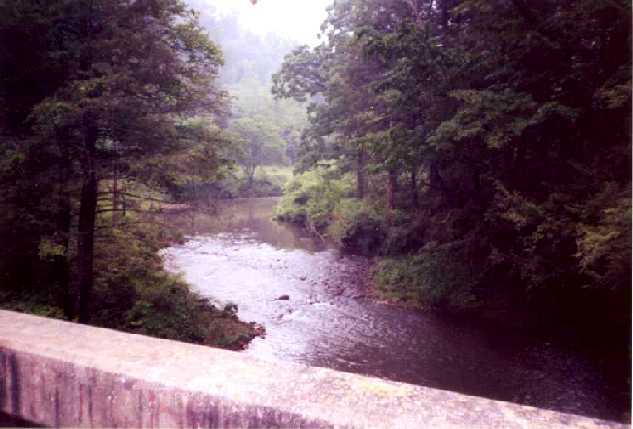 Arthur early owned a farm along the Cowpasture River and later settled near Lexington, Virginia. His property there was where the legendary Virginia Military Institute now stands. He is also thought to have been connected to an Andrew and a William Wauchope. As witnessed by the later time and place of birth, it is uncertain if he was a son of this Samuel and Nancy. 1. Of interest to many Walkups of this line, Nancy is shown to be a direct ancestor of famed Scottish King Robert the Bruce. 2. In possible substantiation, the estate of Josephs eldest son, Matthew, mentions a bond on Charles Vachub of Ireland. 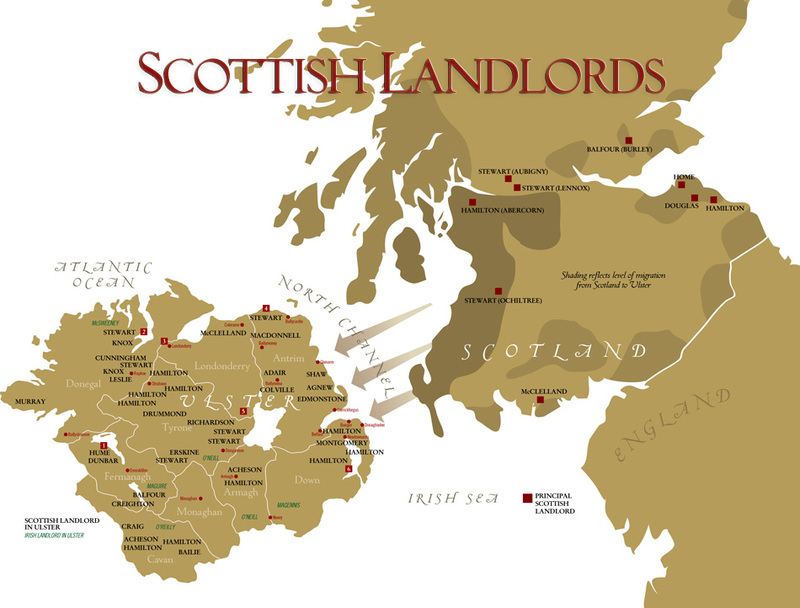 About this time there was living one Charles Wachob, son of Samuel Waughob of County Tyrone. 3. DNA test results received thus far demonstrate that Joseph, James and Arthur do share a common male Wauchope ancestor, that is most likely from the E1b1b1a1b (E-V13) haplogroup. 4. 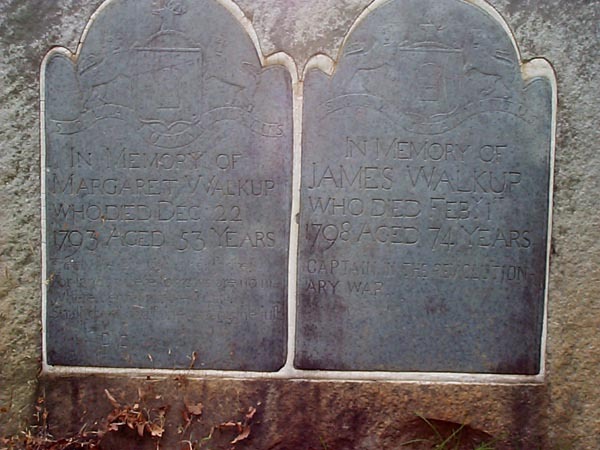 Supposed ancestor of Bruce E. Walkup.